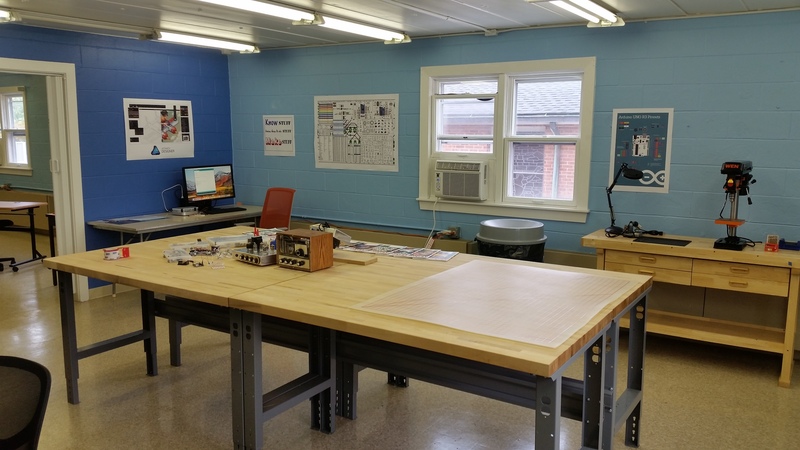 The Belmar Community Makerspace is a hub for a body of Makers - creators, builders, innovators, and artists - providing access to the tools, facilities, and support necessary to educate, enrich, and entertain themselves and our community. 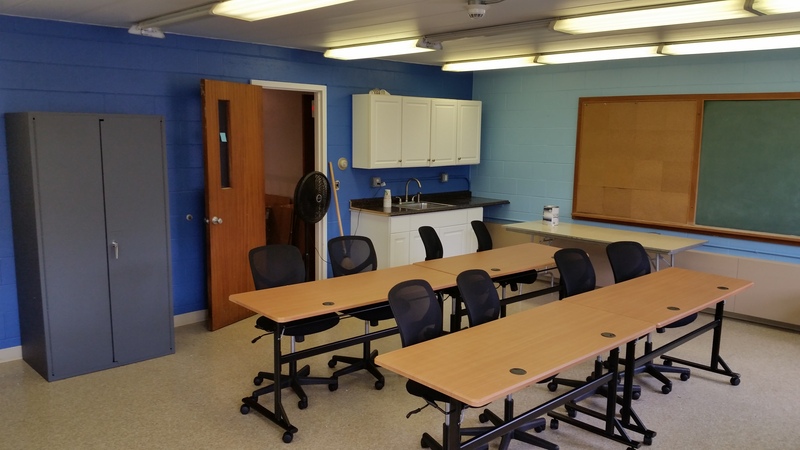 The Belmar Community MakerSpace is designed to let people learn new skills and practice them in a supportive environment and offers a place for people to create and learn free from the distractions or limits of home or work. Whether you have a project for school or business, a passion or interest, or simply a desire to learn new skills, the MakerSpace gives you the equipment, space and support you need to achieve your goals. The MakerSpace will offer a series of workshops where residents can learn new maker skills, from 3D Design, to Sewing, to Audio/Visual Recording and Production, and more! All residents of Belmar with a valid Belmar Public Library card can use the MakerSpace. Non-residents may use the MakerSpace after acquiring a Belmar Library card for a one time, lifetime fee of $25. Library Cards are REQUIRED for Independent work and use of MakerSpace Equipment. Library Cards are NOT REQUIRED for Classes and Workshops. Need a Library Card? Stop by either the Library or the MakerSpace to get one. Non-residents of Belmar must go to the Library. This site will be expanded with more information and updates. Just email Luis Pulido at lpulido@belmar.com!